From moving one piece of furniture, just within the home, maybe just the heavy furniture moving or the entire home we can service them all. 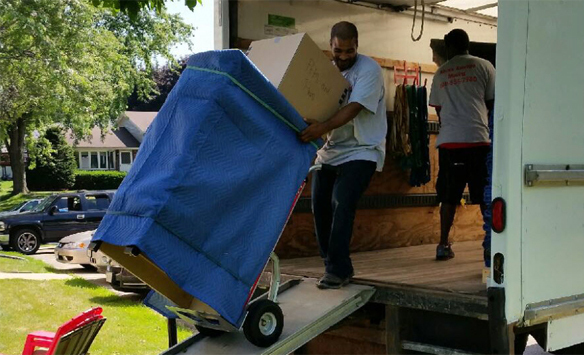 We are local movers in Madison but do serve all of Wisconsin and some areas of Illinois, Iowa and Minnesota. Above Average Moving is a locally owned and operated company with over a decade experience in the moving industry as highly trained movers. Our goal is to provide our moving customer with an Above Average experience from the time you make the first phone call until the end of your moving experience. 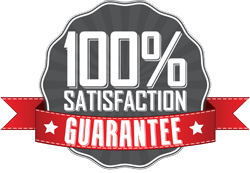 We take pride in knowing that our movers are outgoing for our customers. We can schedule early morning start time's or afternoon to work for your schedule. If you have the infamous crazy closing schedule, that's no problem, we do offer overnight's on the truck. Our daily operation's are Mon-Sat at our normal rate, we do offer Sunday and holiday moves at an additional rate. Contact us today and discover all we have to offer. Our staff is looking forward to speaking with you.